Hurry this one is a truly move in ready home and will go fast. Newly updated and painted in beautiful neutral designer colors. HVAC Warranty and Termite Bond in place. 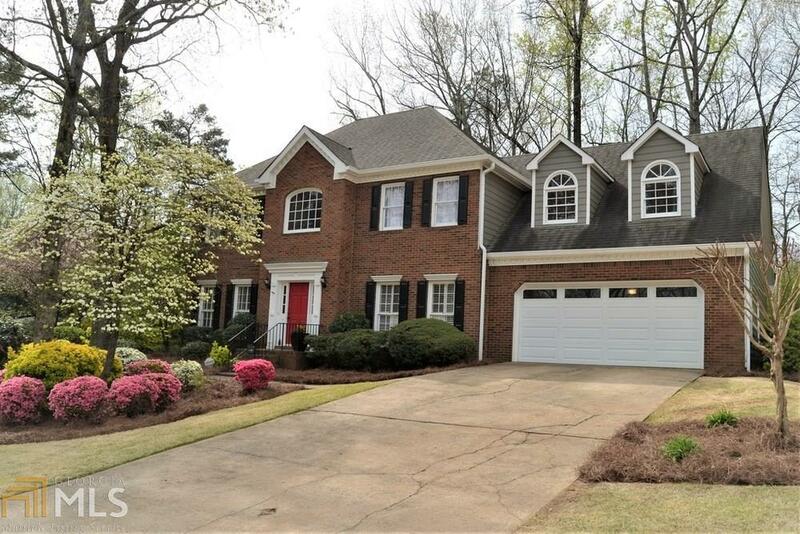 Excellent schools and access to fantastic East Cobb dining and shopping. Established neighborhood with community pool, peaceful setting, walk to Lassiter high school. Directions: Shallowford Road To Steinhauher Left On Woodbridge.